A decorative natural Room Aromizer combining dried natural twigs with pure essential oils & natural fragrance compounds. Gently & continuously infuses your living spaces with captivating natural aromas to soothe, calm & relax your body, mind & soul. Alcohol Free. Not tested on Animals. Supports Community Trade. Our packaging is adorned with insignia inspired by the Royal Kandyan Courts of ancient Ceylon. Unscrew black ring of the bottle and remove inner cap. Replace black ring, insert twigs in to bottle, place on a level surface & let aroma gently diffuse. Fragrance lasts up to 8 weeks. 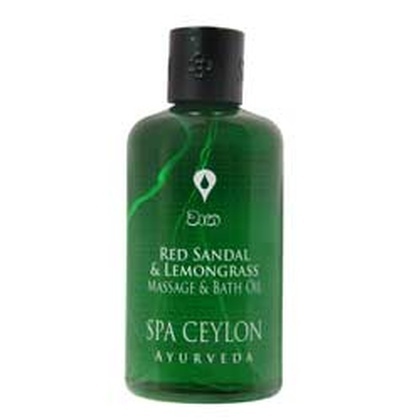 To refresh fragrance: refill bottle with matching SPA CEYLON Room Aromizer Oil. Keep diffuser away from dust & dirt. Store diffuser away from direct sunlight. Store in cool, dry place. Caution. Avoid skin contact with Room Aromizer Oil. 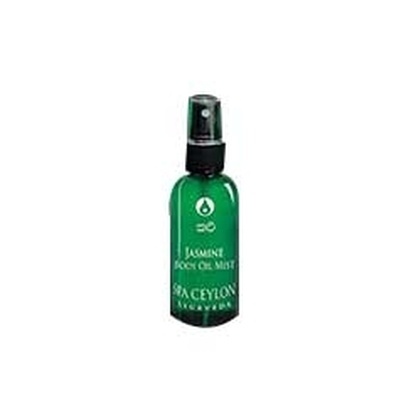 Prevent Room Aromizer Oil contact with polished, painted or synthetic surfaces. Keep out of reach of children & pets. Keep Aromizer away from open flames. Natural coloured twigs with essential oils of Vetiver, Cinnamon, Orange & Natural fragrance compounds.